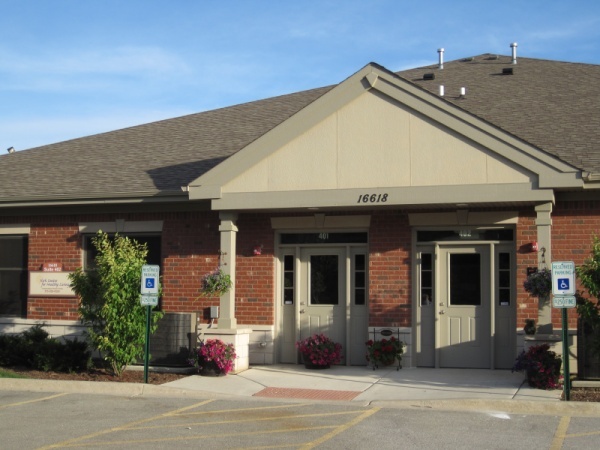 Kirk Center for Healthy Living and Kirk Integrative Physical Therapy's main location can be found at 16618 W 159th Street, Suite 402, Lockport, IL 60441, one-half mile west of I-355 on 159th Street. This is a speedy trip on I-355 from I-55 (8 miles), I-88 (16 miles) or I-80 (5 miles), which easily connect with I-90, I-57, I-294 and I-290. We are also only 5 1/2 miles from the new Silver Cross Health Center�New Lenox. Kirk Center for Healthy Living also has a satellite location inside the offices of Women's Health Institute of Illinois, located at 5851 W 95th Street, Suite 300, Oak Lawn IL, 60453. All scheduling and questions will still be handled at the main location phone number, (815) 838-0529. Neighboring communities to our two locations include Orland Park, Tinley Park, New Lenox, Frankfort, Homer Glen, Joliet and Lemont. For directions, hours, insurance information, and new patient forms please follow the links on this page or use the menus provided.